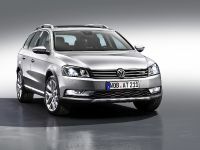 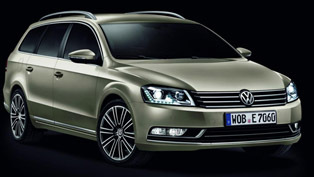 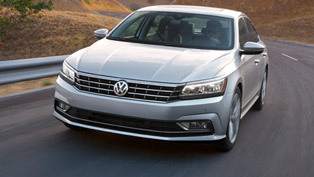 2012 VW Passat Alltrack will make its official debut at the 42nd Tokyo Motor Show next week. 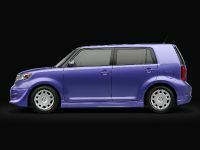 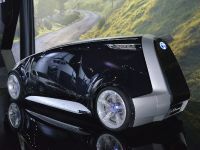 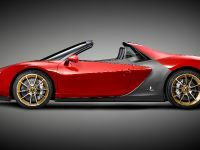 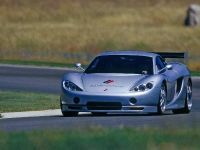 The vehicle will hit the market in the beginning of the 2012. 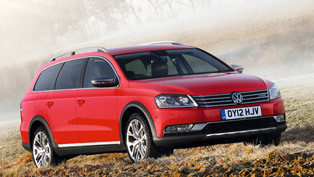 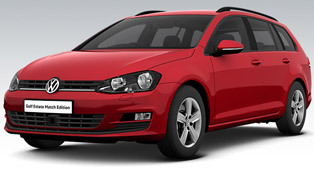 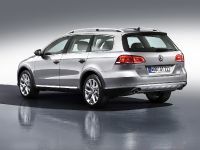 Alltrack is based on Passat Estate and features some very useful improvements. 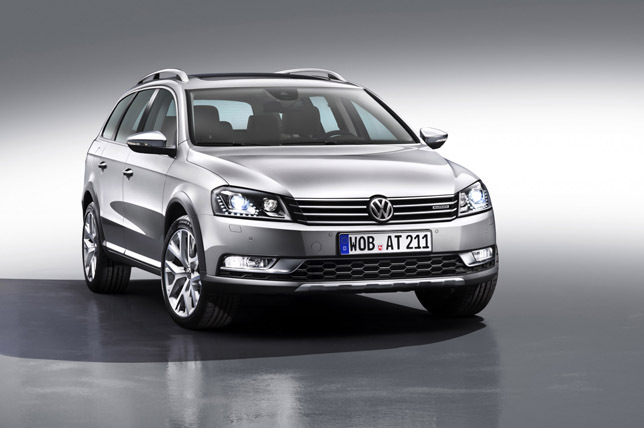 2012 Passat Alltrack comes with 4MOTION four-wheel drive and a raised ride height that give it greater agility off-road, along with stylish body enhancements. 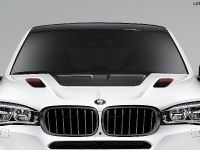 There are stainless steel-look front and rear underbody protection panels and flared side sills. 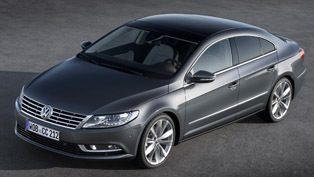 Other highlights are matt chrome roof rails, window surrounds, grille and exterior mirror casings. 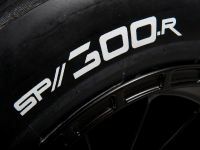 The suspension is raised to increase ground clearance from 135 to 165 mm. 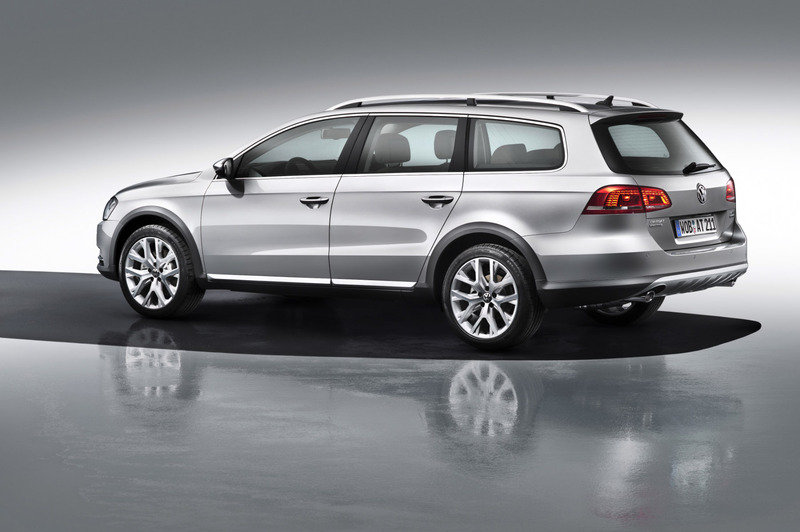 On the Passat Alltrack, the front axle is usually driven, with only 10% of propulsive power going to the rear axle. 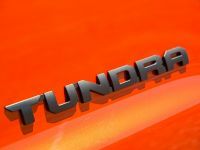 This saves on fuel, but if necessary, almost 100% of power can be sent to the rear wheels, through use of an electrohydraulic Haldex clutch. 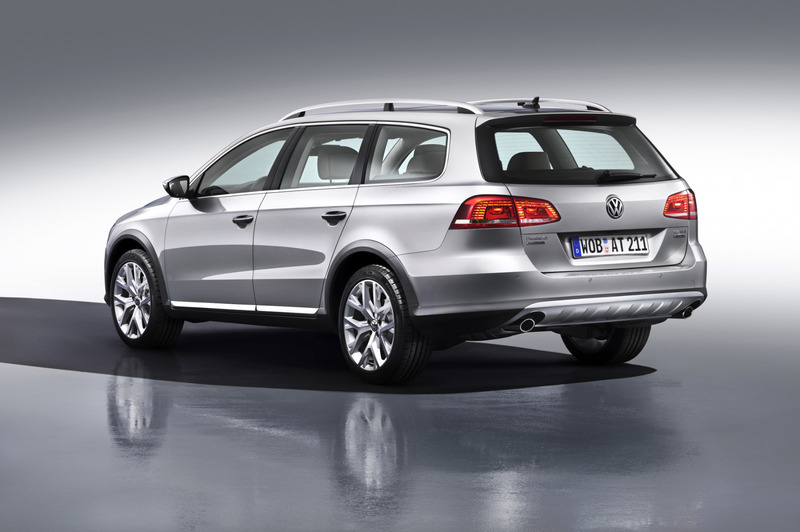 The new Alltrack has hill descent assist, ABS and EDS. 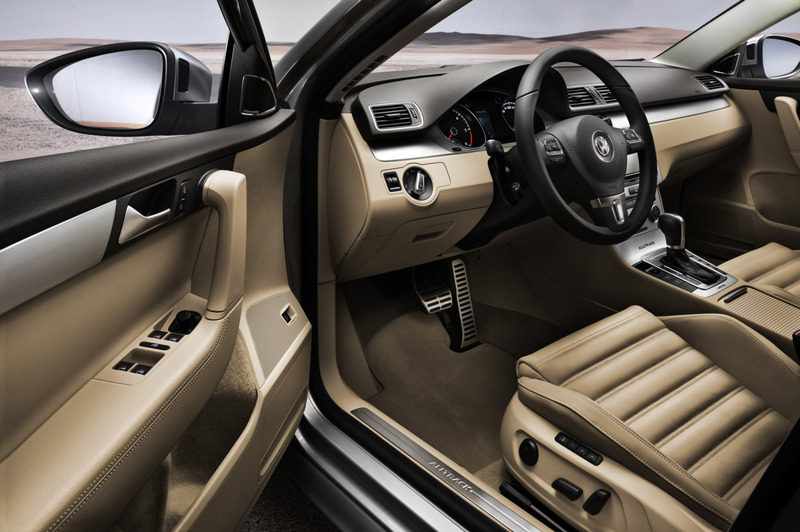 For vehicles fitted with DSG dual-clutch transmission, the shift pattern is also altered when off-road mode is engaged, with higher shift points to give more power, a flatter and easier to manage accelerator pedal movement and no automatic upshifting in manual mode. 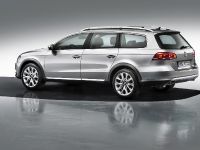 The engine range includes a 2.0 liter TDI with 140PS (103 kW) and a 2.0 liter TDI with 170PS (125 kW) mated to a 6-speed manual and 6-speed DSG gearbox, respectively. 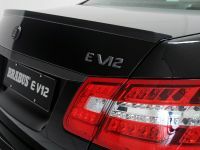 Standard equipment includes Alcantara upholstery, 2Zone electronic climate control, cruise control, tyre pressure monitoring system, MDI iPod connectivity, Bluetooth telephone preparation and 18" alloys. 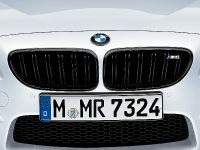 The first deliveries are scheduled for next July. 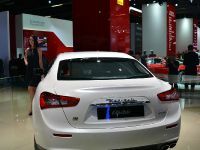 Price list is not announced, yet!